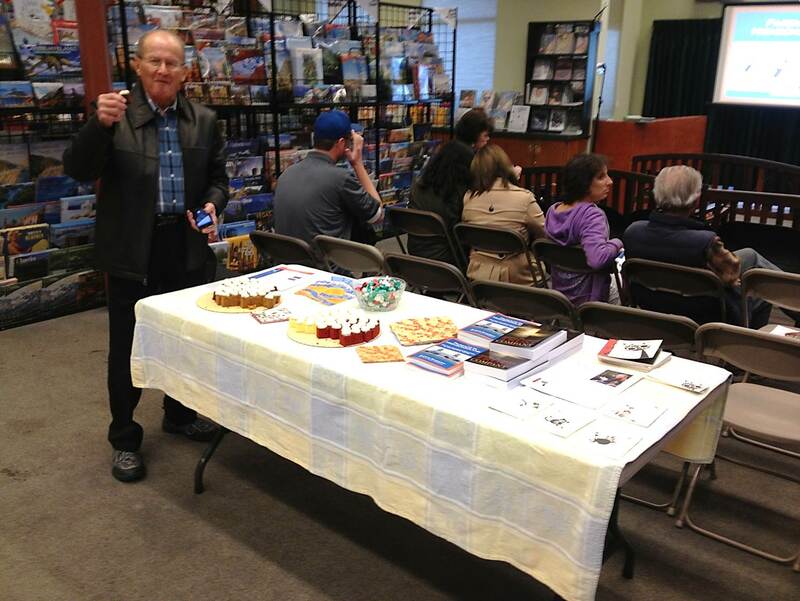 Several book lovers and shoppers attended the Parents in Highschooland event on November 23, 2013 during Local Author Day at Vroman’s in Pasadena. View or print the slideshow in PDF file format. 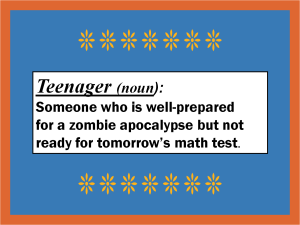 We were all once teenagers, or we have had teenagers as our children or grandchildren, or our young children will soon become teenagers. 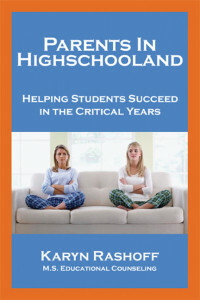 “Parents in Highschooland” has broad appeal across ages and stages of life, as we all know someone who could benefit from a book like this. 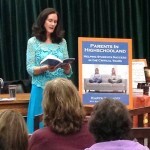 It’s uplifting messages about parents and their teens are pep talks to parents who need a little pat on the back. Concrete advice of what to do at home in the evenings is spelled out. 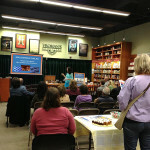 The venue at Vroman’s Bookstore. At this Vroman’s event, I joined two other authors that afternoon, and we were all very different, making the conversation with the audience interesting and lively. Cynthia B. Fraser presented and signed Haiku Cats, a whimsical haiku poetry book with beautiful wry illustrations. Paul N. Stam launched his new novel, “The Trust Company” and spoke about how he develops plot, characters, and the brutal editing process. Our host for the afternoon was Connie Kalter who was wonderful and made us all feel welcome and at ease. 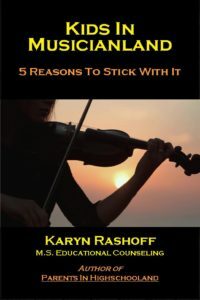 When the audience was seated, she asked each of us about how we got started on our projects and to give a short description of our journeys to the completion of a book – which were all very different. I brought two platters of bundt-bites with frosting – red velvet, chocolate-chocolate chip, lemon and pumpkin – which everyone loved. They were delicious: you just pop the bites into your mouth and don’t get messy! It was a very fun time, and I look forward to more signing events in Newport Beach and La Jolla. Keep checking this site for Announcements of Events in the future. It is a pleasant opportunity to chat with fellow-readers to share ideas and enjoy a sweet treat and cup of hot tea. 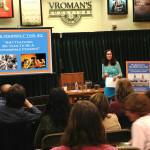 Check out Vroman’s website for future author events, sales and specials. Unique gifts and helpful booksellers make shopping fun and easy there. 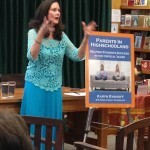 This entry was posted in Events on November 23, 2013 by Karyn Rashoff.